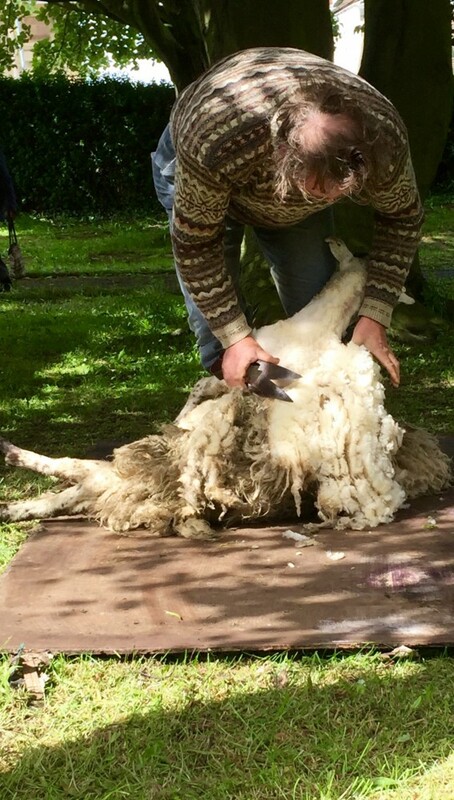 During the event four sheep were sheered, using tradition sheering techniques, in Saint Leonard’s Churchyard. Meanwhile traditional summer fayre stalls, wool working demonstrations, children’s workshops and refreshments were available to the community in Loftus Town Hall. 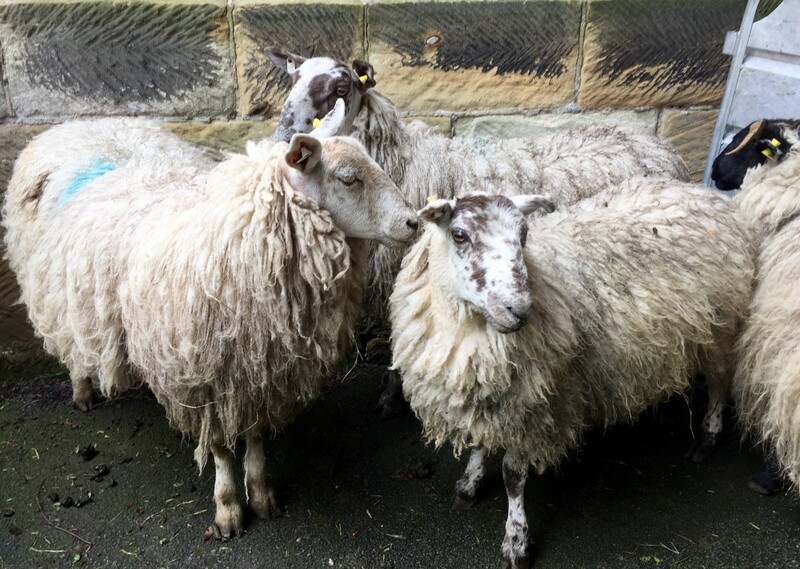 The Wool Fayre also raised income for our two churches, with Saint Leonard’s Church making £417 profit and Saint Helen’s Church making just over £100 in profit. 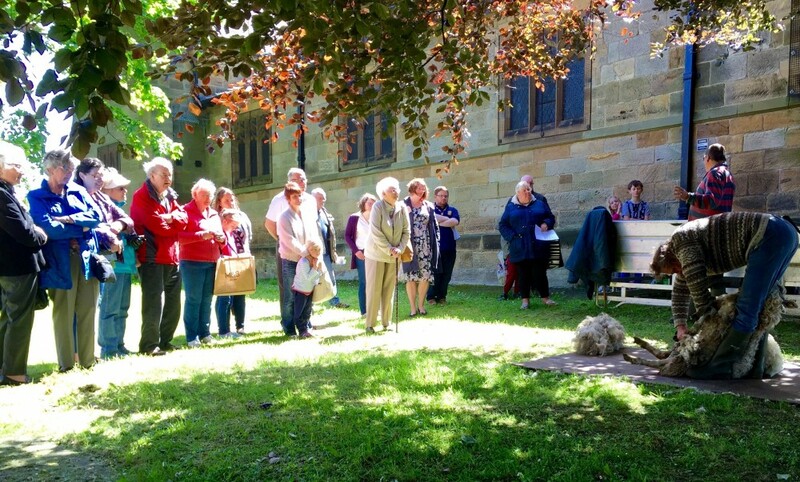 Funds were also raised by other community groups for other charities and organisations.